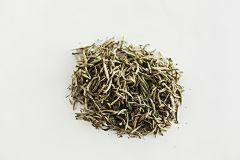 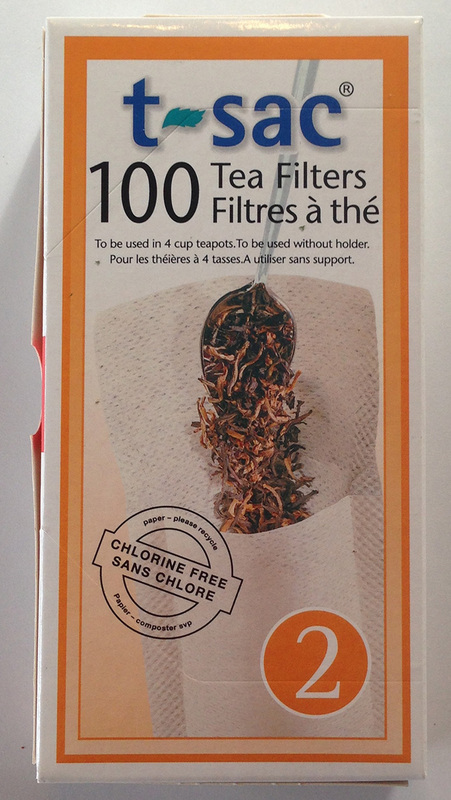 100 disposable paper tea filters. 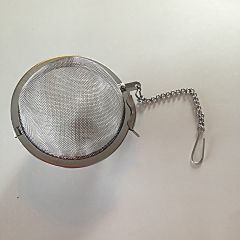 They can be secured by folding the top flap inside the filter. 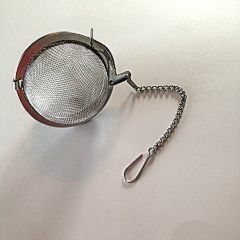 These teabags will hold approximately 4-6 teaspoons.